Start an amazing day of celebration with a 5k or 10k run in the charming and hidden gem that is Winnsboro, Texas! The run will begin and end downtown! Kids under 12 run the 5k for free thanks to our generous sponsors! 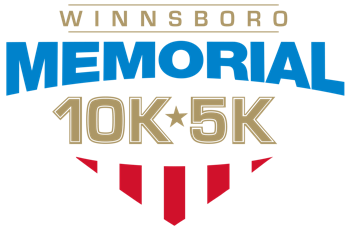 This race is presented by Ameri-Tex and supported by the City of Winnsboro.